Samantha Sali is an author, writer, speaker, and freelance journalist for the Washington County Insider. She has self-published one book in 2015, His Endless Love. Her second book is in process and will be published in 2019. 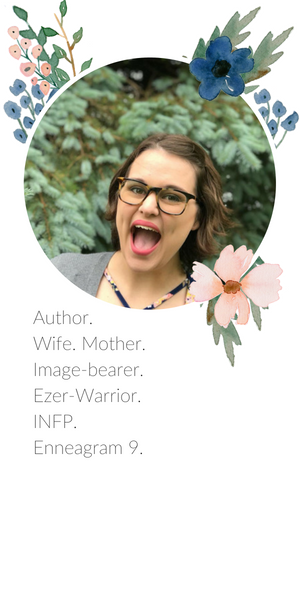 Her work has been featured on many platforms including: Kettle Moraine Neighbors Magazine, Elsie Road Magazine, The Speckled Goat, and The Quiet Place. In addition to writing, Samantha spends her time advocating against interpersonal violence through her personal testimony. When she’s not working, Samantha enjoys spending time with her family, cooking, running, and expressing herself through art. Whatever she seeks in doing, she works towards being an image-bearer (Genesis 1:27), a truth-teller (Proverbs 12:17), and a Jesus-seeker (Luke 14:27). Please browse her published works below and use the contact form at the bottom of the page if you’d like to connect with her. She looks forward to chatting with you!